SEO is a set of rules that can be followed by web site (or blog) owners and website developers to optimize a websites for search engines and thus improve their search engine rankings — including Google, Bing, Yahoo and other search engines. SEO is also good for the social promotion of your website. People who find your web site by searching Google or Yahoo are more likely to promote it on Facebook, Twitter, Google+ or other social media channels. 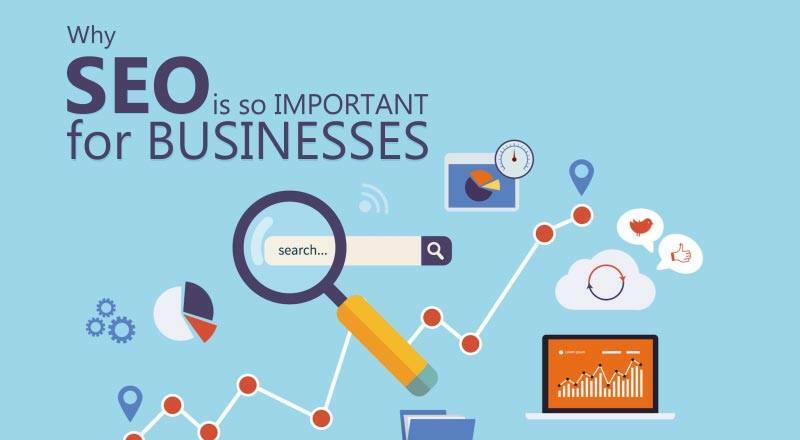 Having a good SEO in place can help put your business ahead of competitors. Give us a call at Ritan360 Technologies, we will be glad to enlighten you more and help you improve your visibility on the World Wide Web.